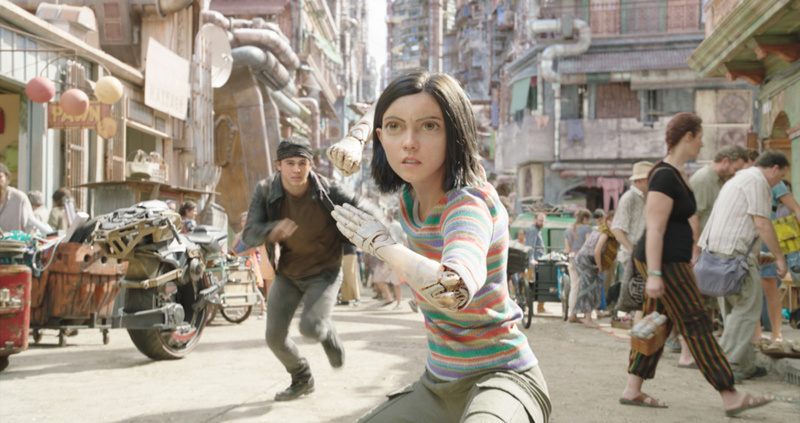 Alita of Alita: Battle Angel is a creation from an age of despair. 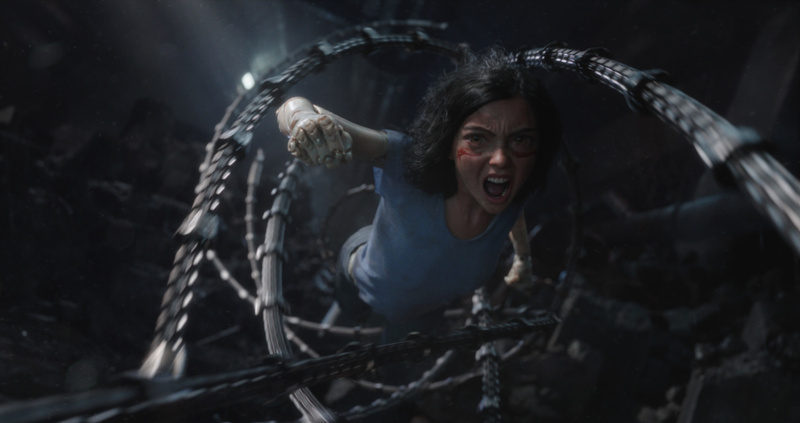 Found by the mysterious Dr. Ido while trolling for cyborg parts, Alita becomes a lethal, dangerous being. She cannot remember who she is, or where she came from. But to Dr. Ido, the truth is all too clear. She is the one being who can break the cycle of death and destruction left behind from Tiphares. But to accomplish her true purpose, she must fight and kill. 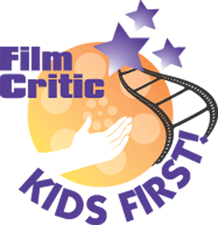 And that is where Alita’s true significance comes to bear. She is an angel from heaven. She is an angel of death.